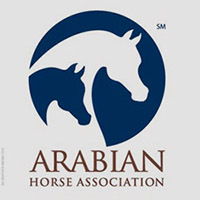 The Arabian Horse Association (AHA) is pleased to introduce a new Arabian Horse Foundation to meet the growing needs of the Arabian horse community. The foundation will fund previously unsupported areas such as general education, equine research and disaster relief. Donors will have the option to designate their contributions to a particular category. “This foundation will provide, for the first time, a way for donors to select how they want their gift to be used,” said Larry Kinneer, President of the Foundation. Under the previous structure of the foundation, youth scholarships were the only donor option, and will remain a donation option in the new Arabian Horse Foundation. “Funding our youth remains a priority,” said Kinneer. Board members decided on the new categories partly based on recent events. “The fires in Southern California in 2007 displaced approximately 4,000 horses. And no one can forget the devastation that Hurricane Katrina caused to both humans and horses. Each of these tragic events left horses without homes, food and water, and in need of medical attention. 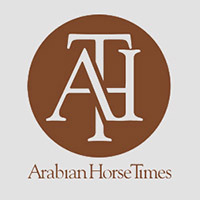 In the future, when such catastrophic events occur, the Arabian community will have a presence in helping through the Arabian Horse Foundation,” said Kinneer. 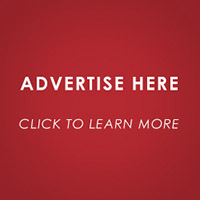 Visit the Arabian Horse Foundation’s web site at www.arabianhorsefoundation.org where you can get more information about the foundation or make a contribution. You may also make a donation by sending a check made out to the Arabian Horse Foundation directly to AHA with a note declaring your area of interest. The application deadline for youth scholarships available through the foundation is April 1, 2008. The foundation’s administrative offices are at the Arabian Horse Association headquarters, located at 10805 Bethany Dr., Aurora, Colo., 80014. Call 303-696-4500 for more information.